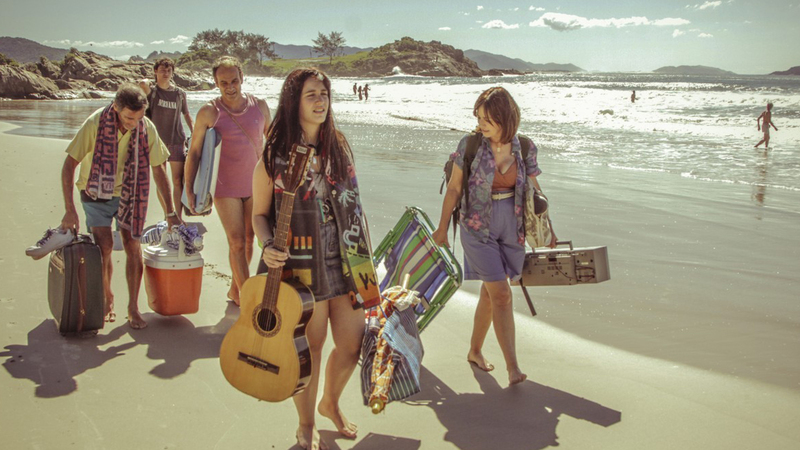 Lucrecia, Pedro, and their teenage kids Julian and Florencia set out from Buenos Aires one sweltering day in a rattletrap Renault to vacation in the Brazilian summer resort of Florianópolis. As presented, however, this picture of family contentment is a fiction: the parents are separated and have now lived apart for several months. In the gently lilting atmosphere of a vacation a thousand miles north of home, the protagonists experience fundamental moments of discovery as profound emotions awaken within them in different forms. Renowned Argentinian director Ana Katz draws upon gentle humor and light melancholy to relate a tale of first love, past lovers, fateful encounters, and fleeting joys. She receives strong support from an ensemble cast that features Mercedes Morán and Gustavo Garzón.